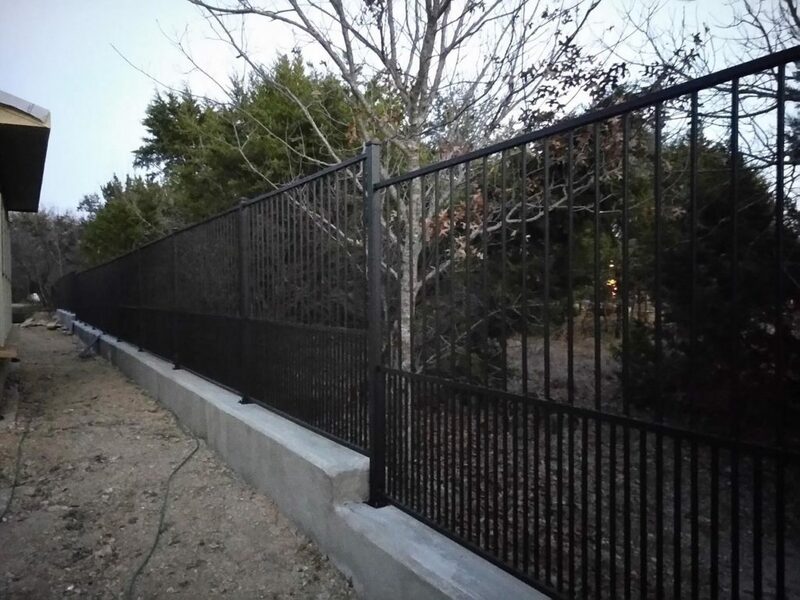 Our custom residential fencing can take many forms. 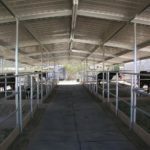 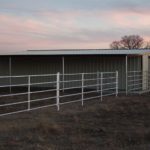 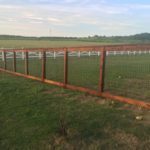 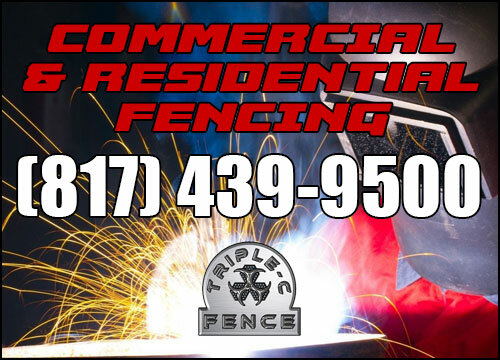 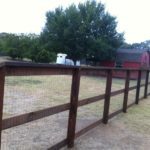 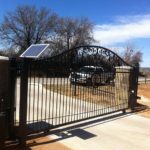 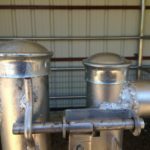 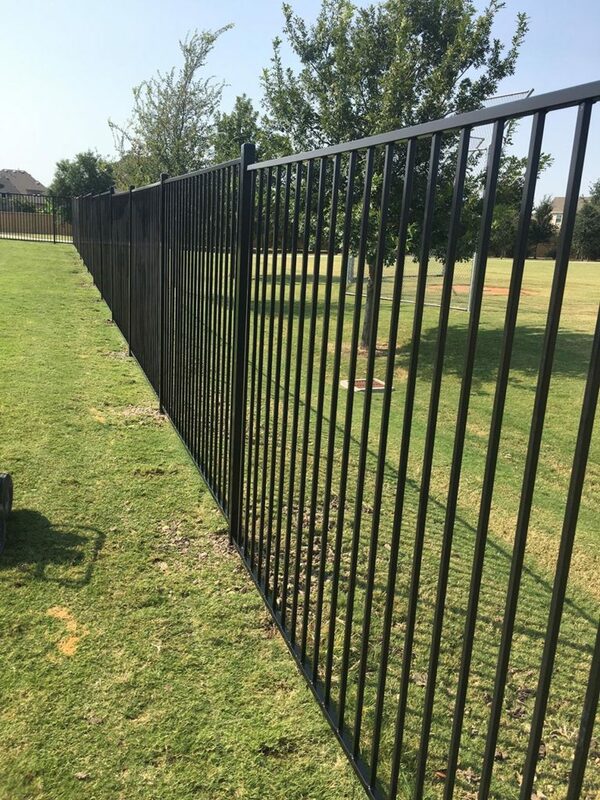 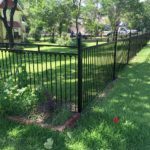 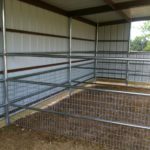 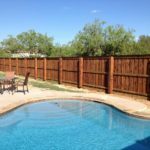 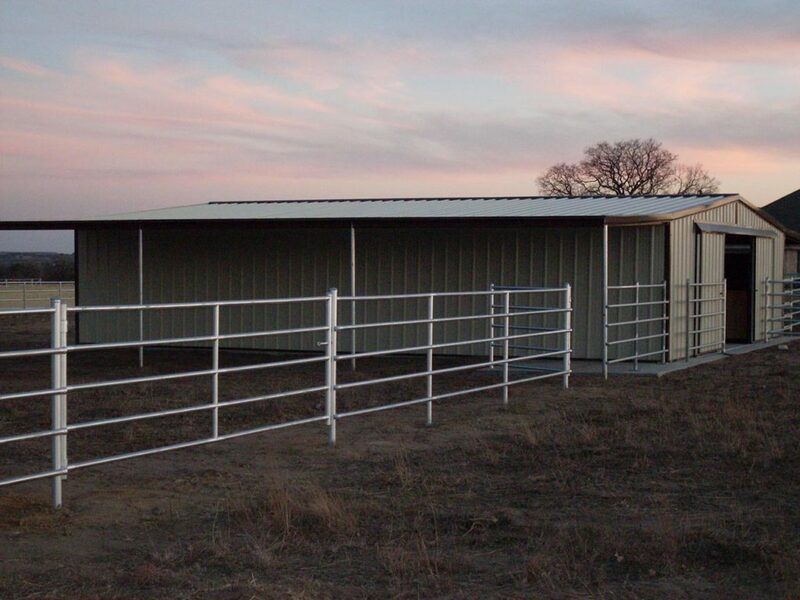 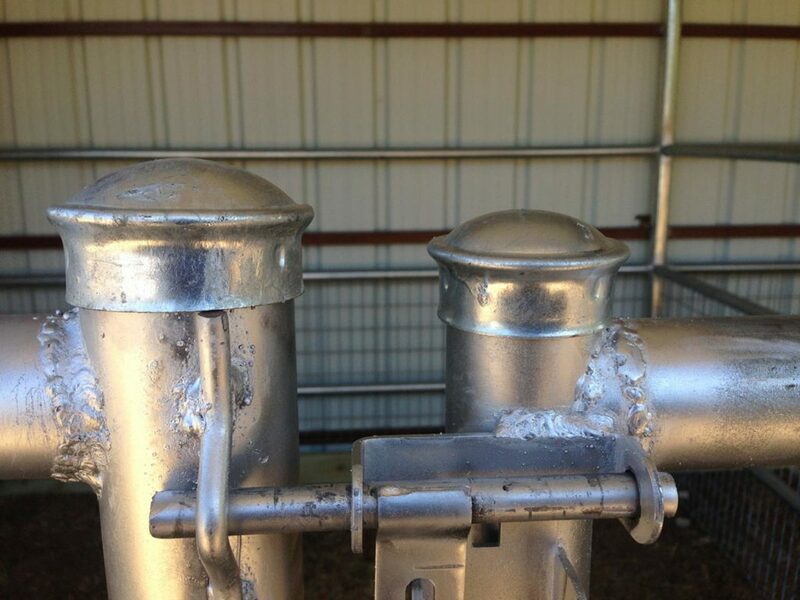 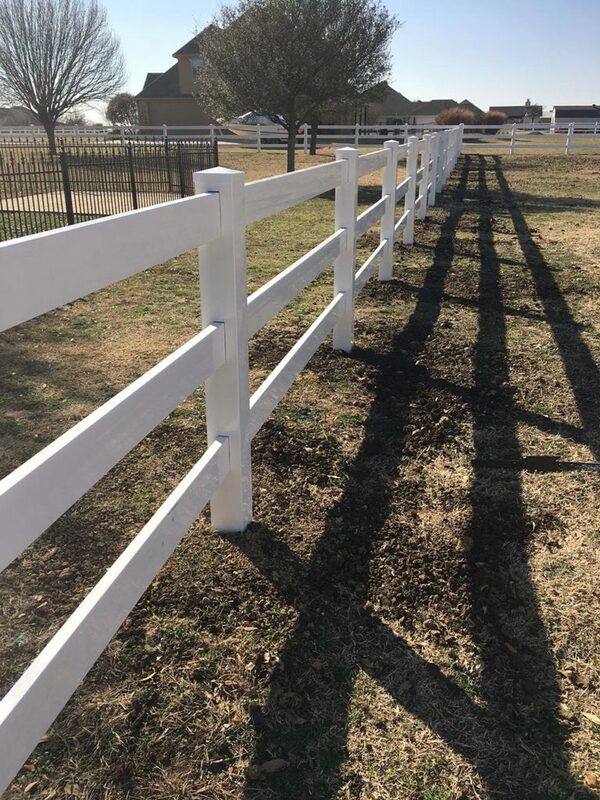 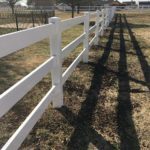 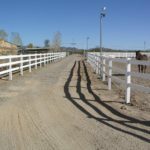 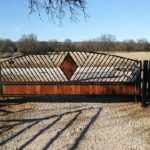 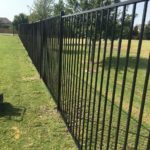 Such as Iron fencing, chain link (galvanized and vinyl-coated), vinyl (ranch rail, split rail), perimeter, farm / agricultural fence, and estate fencing. 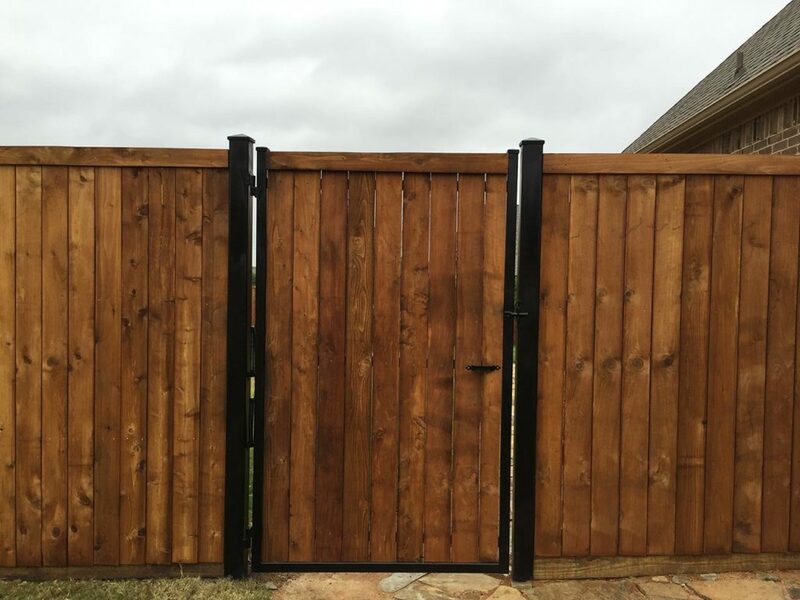 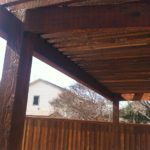 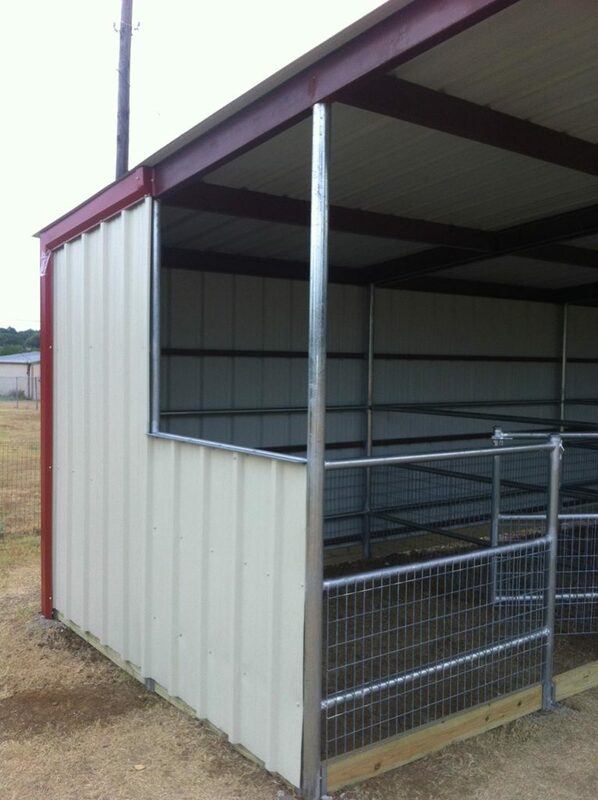 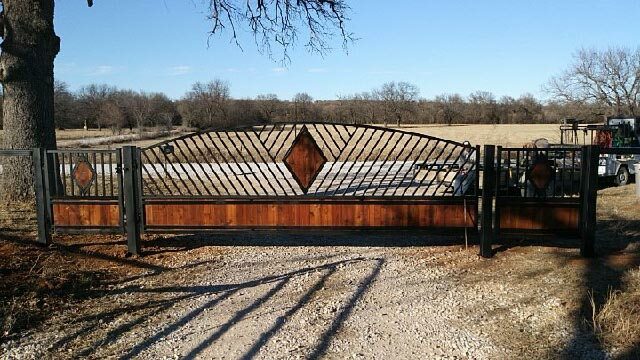 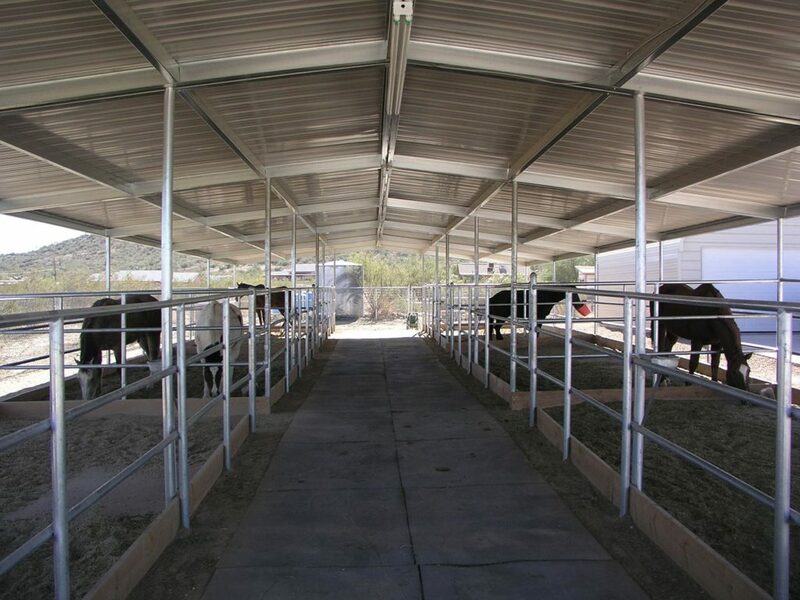 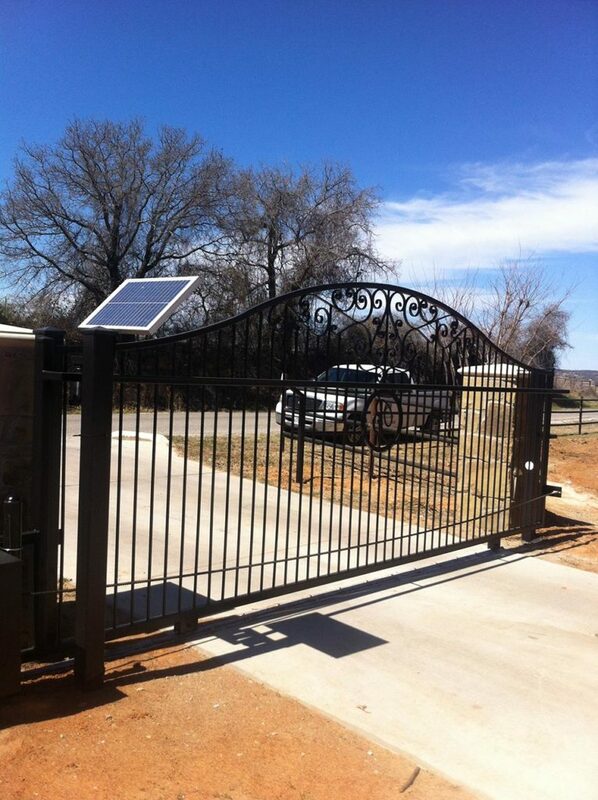 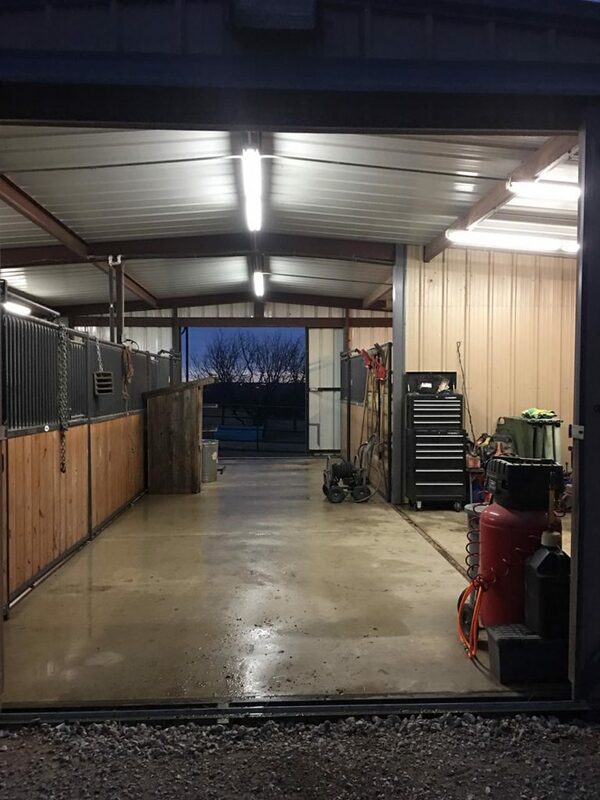 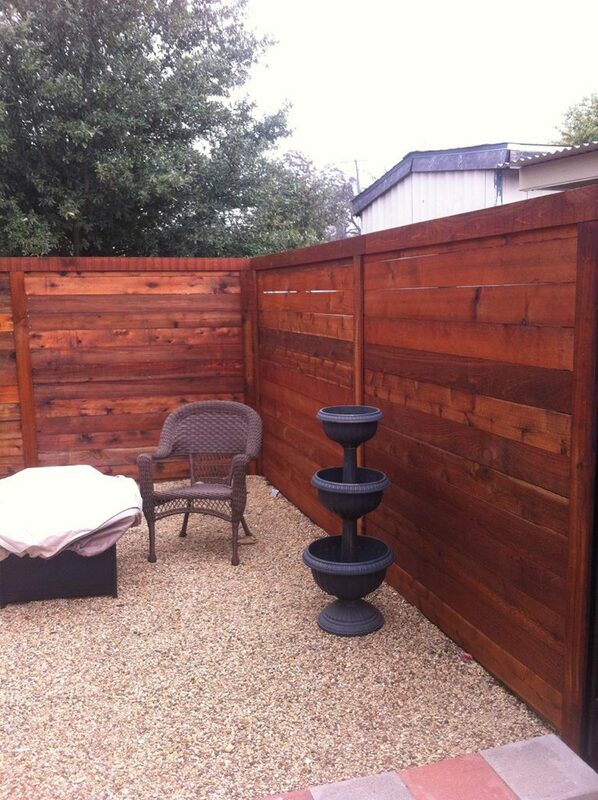 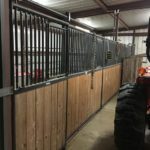 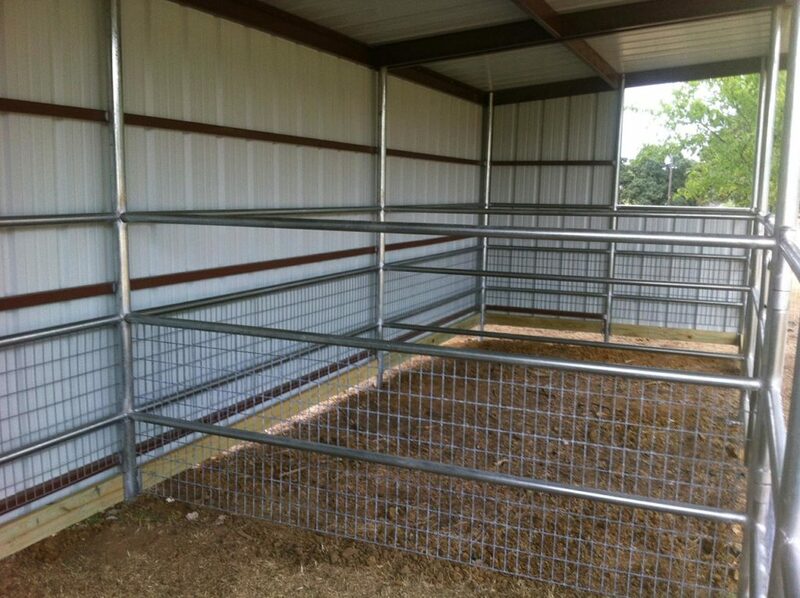 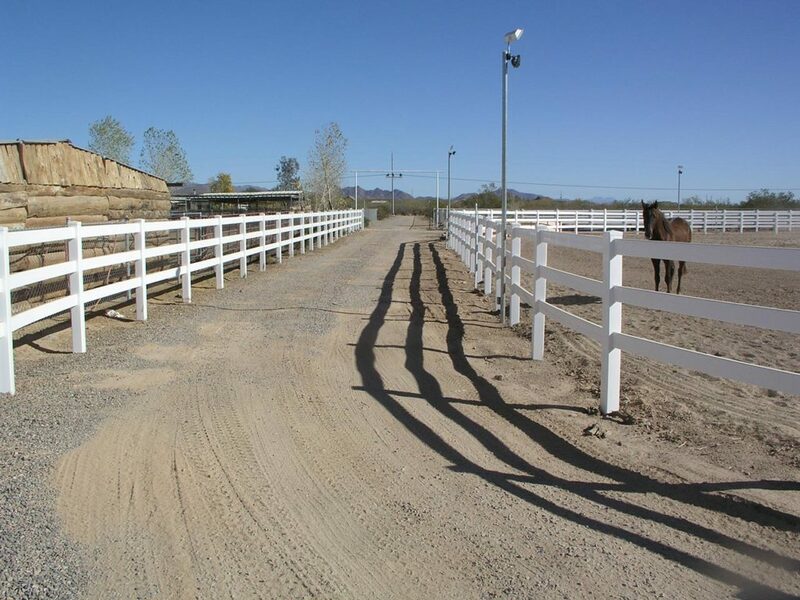 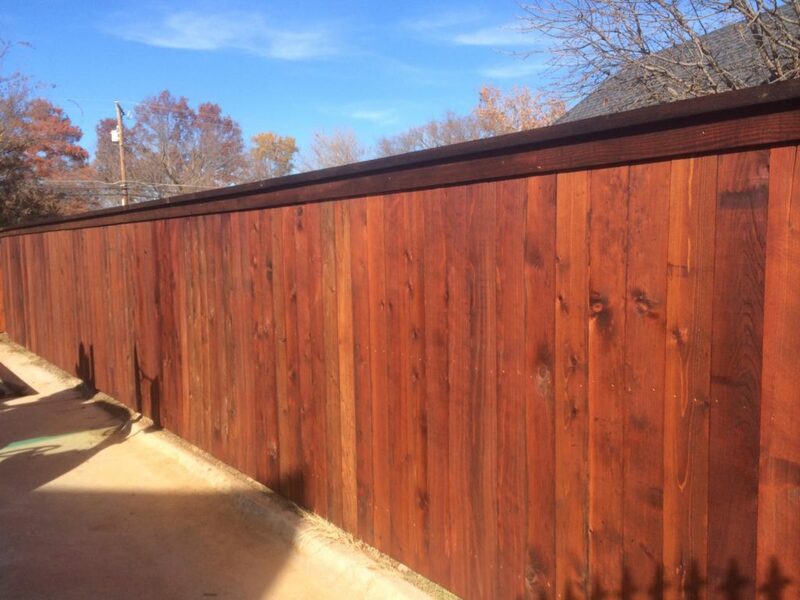 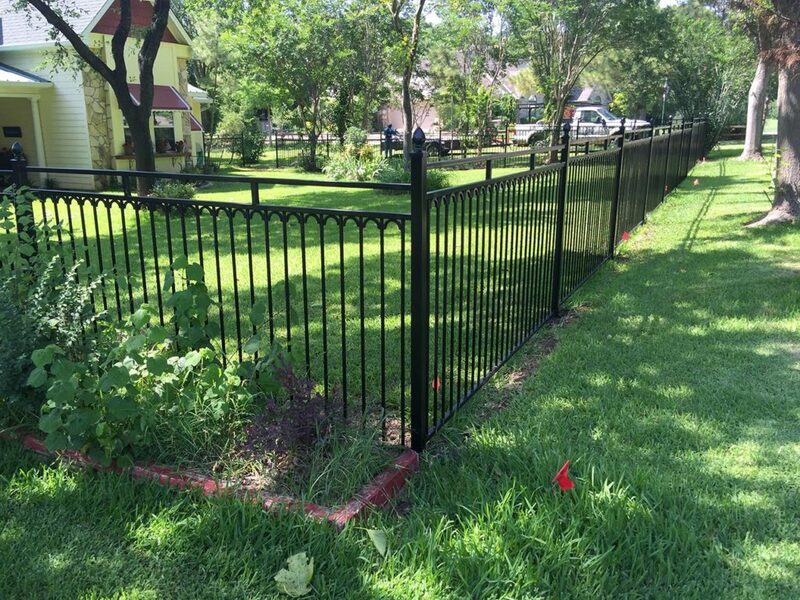 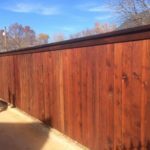 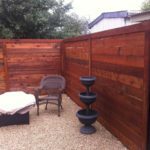 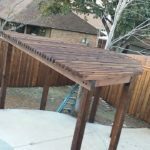 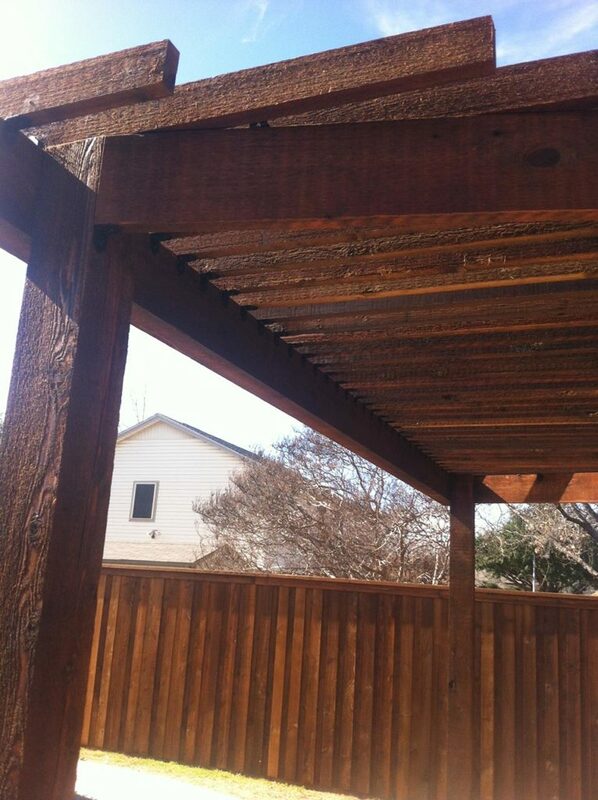 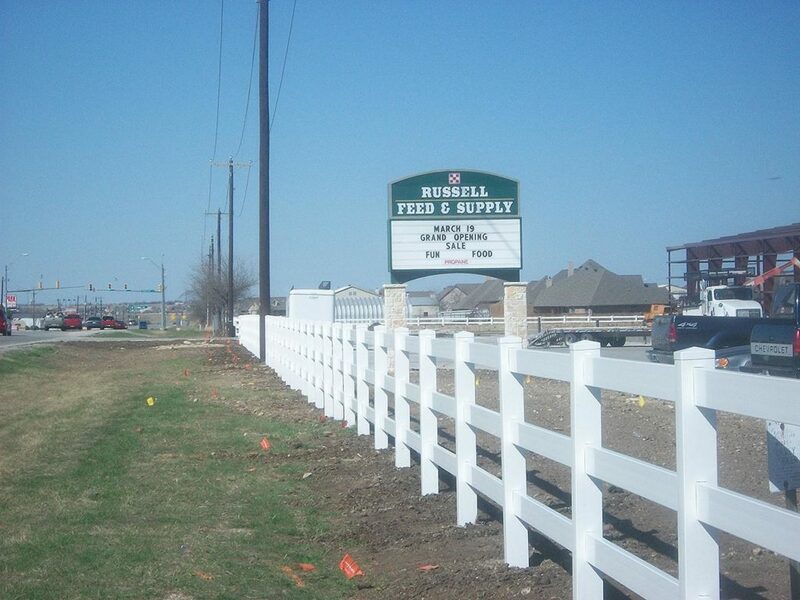 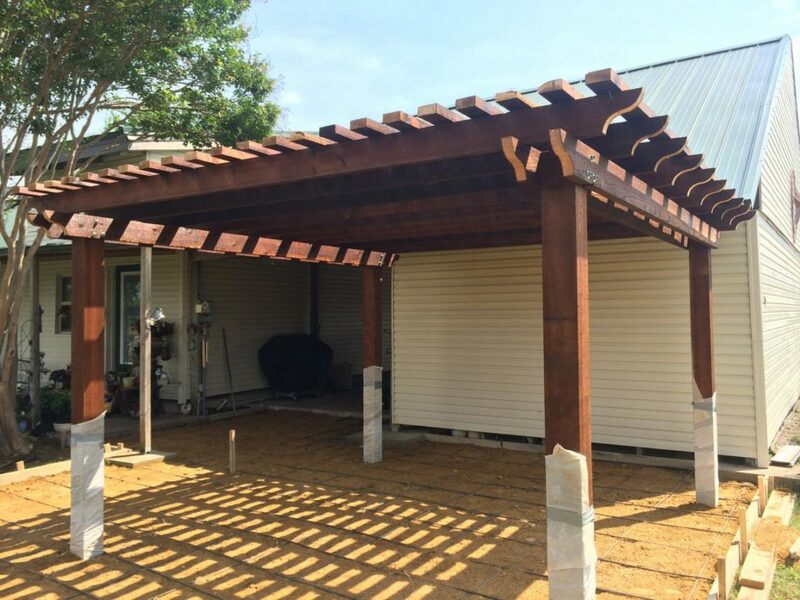 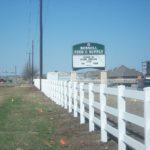 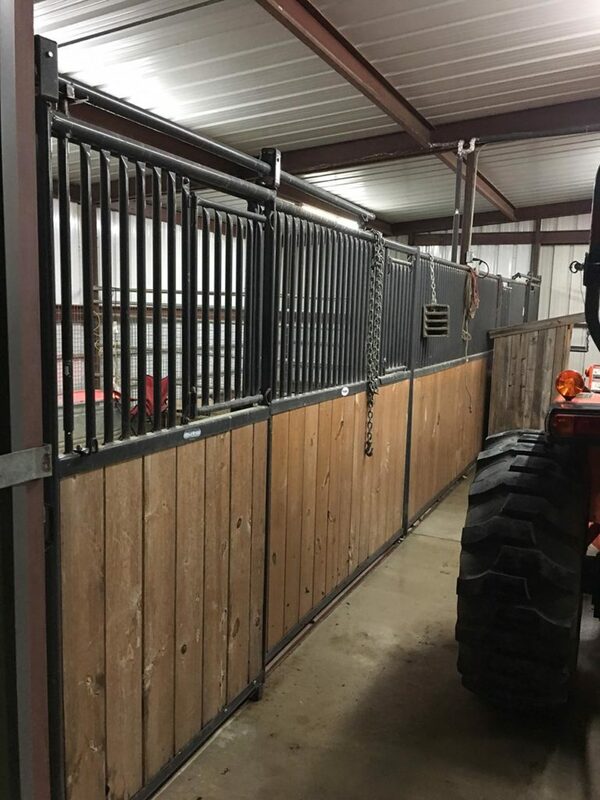 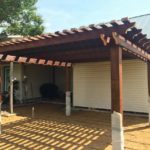 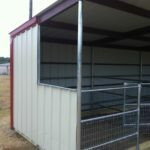 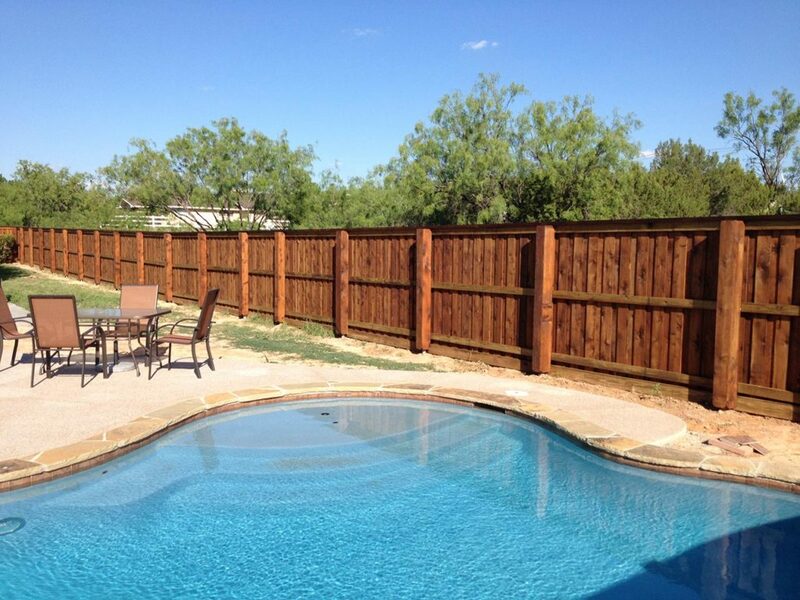 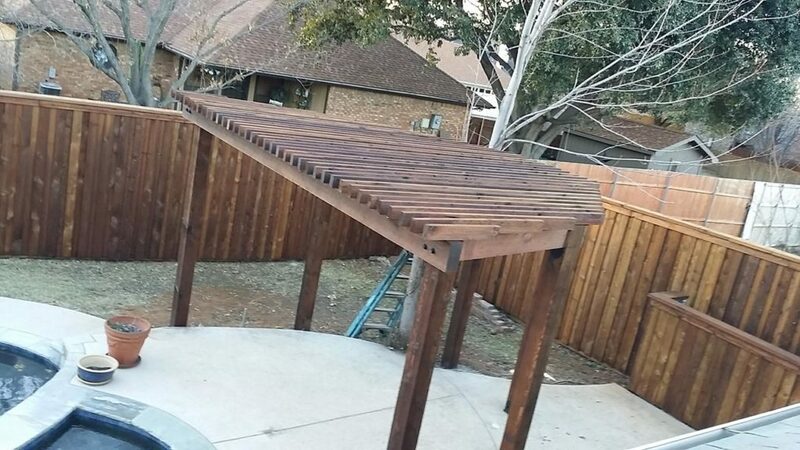 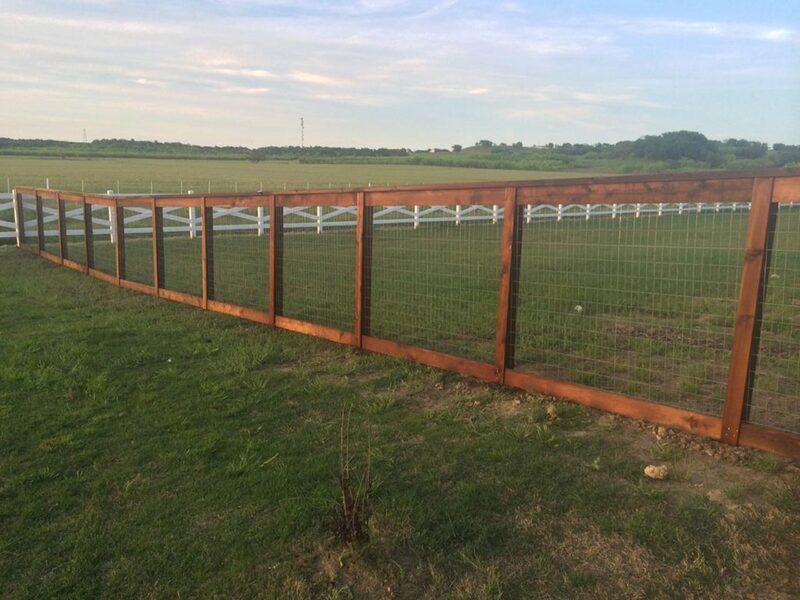 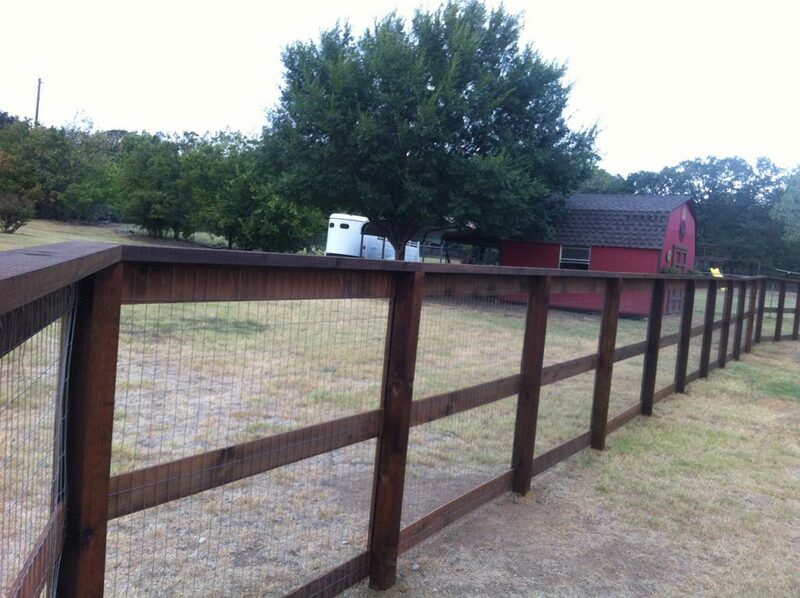 These custom fences can be fabricated from all types of materials to fit your needs. 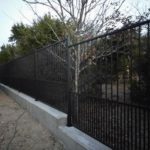 Iron fencing can be finished in a variety of colors using our Electrostatic techniques. 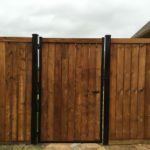 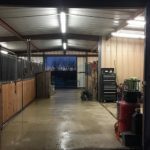 In every case, our designer works closely with customers to provide them with exactly the fencing solution they desire.